Yep. Royalty does denim, too! 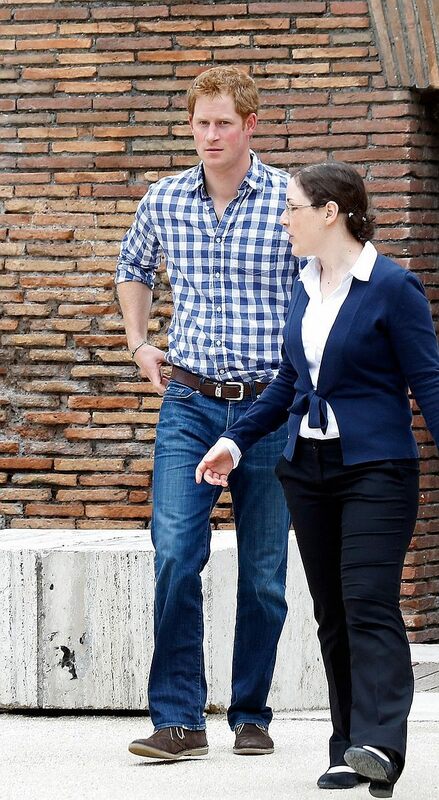 Yeah, Prince Harry in straight cut jeans just is another example of how even royals adhere to the denim fad! 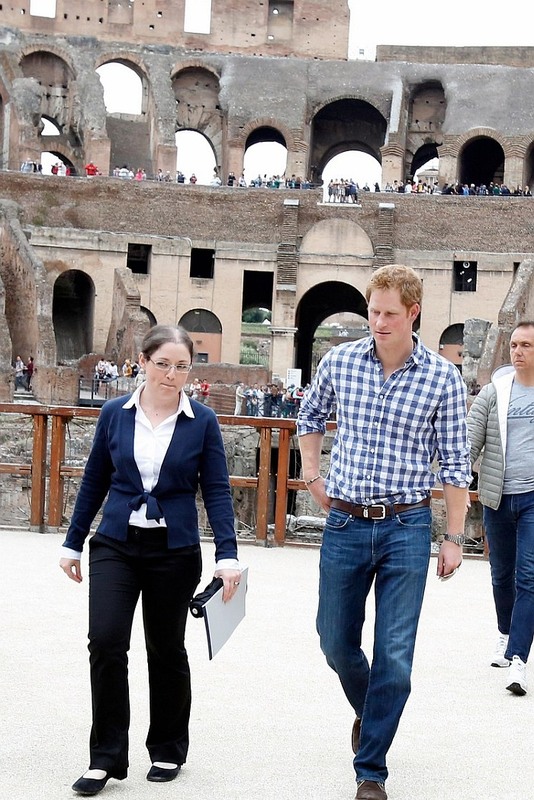 Prince Harry was snapped here in a pair of relaxed jeans, as he was exploring the Colosseum in Rome, Italy. He paired his jeans with a blue and white plaid shirt, brown comfortable shoes and a brown belt. Looked just like any other tourist, didn’t he?! I wonder if princes also have their own personal stylists that tell them what to wear when and how to match their clothes. You can buy similar relaxed jeans here and here.